In this contemporary era, no one can get bored. Now, there are numerous activities in which human beings can involve themselves. If you are a game lover, so you just only need a good internet connection in your smartphones. As now, the Google Play Store is offering a plethora of free Android games of a different genre to the players. Now, Android Game app Development Services are enchanting day by day. The Android Game Developers are putting their high efforts to improve the user experience and to deliver the real and virtual games with the enrich features to the customers. Today in this blog, we have brought the best free Android games Apps for the players. These are the must-try Android games and the players can’t afford to miss them. As they are based on the addictive and fun characteristics. Best Free Android Games of 2019 – Give it a Try! The full form of PUBG is Player Unknown’s Battlegrounds. 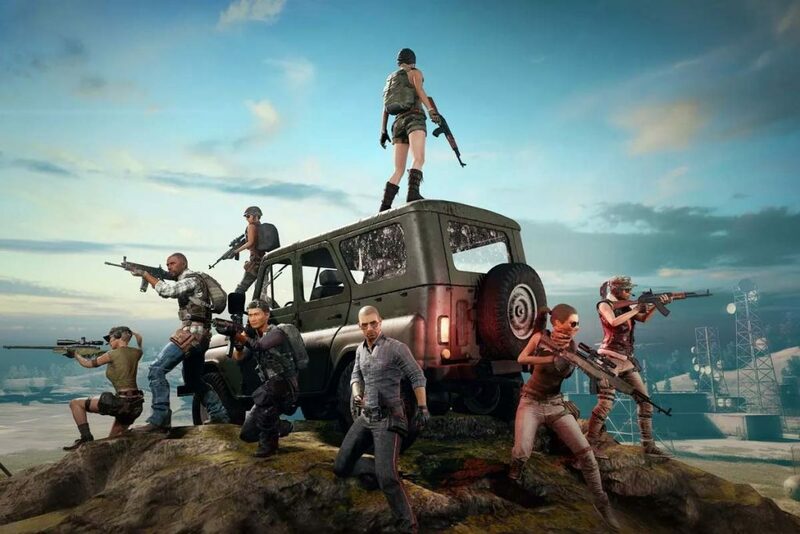 The PUBG is the most trending game and has turned as a favorite game of the youth. The release date of this game is 23 March 2017. It is the fifth best selling video game. It has been developed by the PUBG Corporation, Bluehole. This is an Online Multiplayer Battle Royale Game. The PUBG Game is a strategic game. It is the most trending game of this century. The Android Game Pokemon Go is developed and Published by Niantic. In 2016, It was released in a few counties, but later it crossed its boundaries. 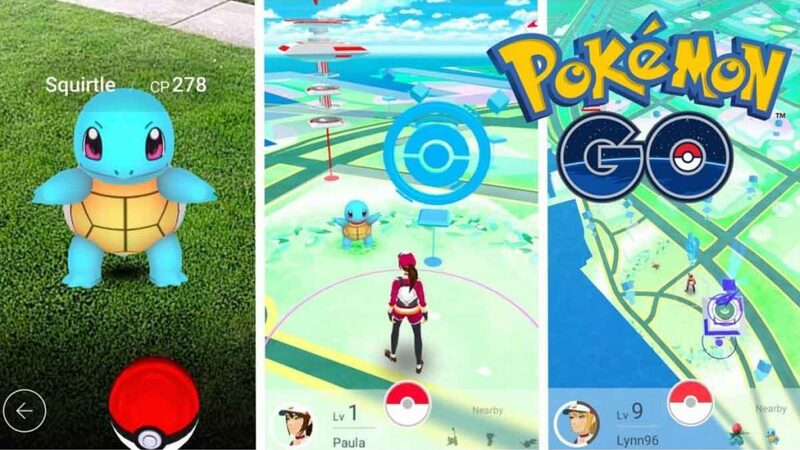 The Android game Pokemon Go offers an opportunity to explore real-world locations. Through Pokemon Go, players can interact with real friends and play the strategic game. Hence, it offers a real and virtual world of the Pokemon. As the stage rise, the challenges also gets difficult. This is base on the video game. The Vainglory video game has been published as well as developed by Super Evil Megacorp. Android Game has released on 16 November 2014. Additionally, Vainglory can be played by multiple players. This android is counted among the award-winning game. The Mobile Game Development Services has been based on the in-depth strategic and featured with precision controls, incredible graphics, and competitive game play parity. This android game is known as the most popular racing games. 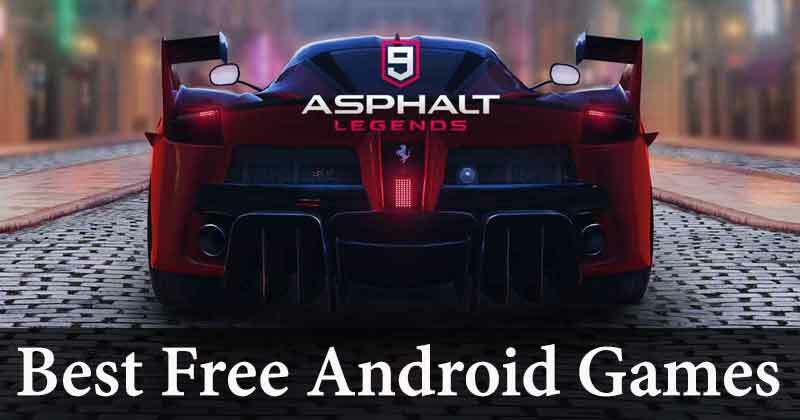 Asphalt 9: Legends Android Game is developed and published by Gameloft. The released date of Asphalt 9: Legends Android Game is 25th July 2018. This game is the most recent game in the series. In the Android Asphalt 9: Legends game, it includes 50 cars and it is a challenging game. Players can play this game Online and multiplayer. In this, Designers has put their high efforts in the graphics. Asphalt 9: Legends, it is integrated with the social elements also. It is the king of the Sports Game and counted among the best free Android Games, It offers various Online sports games on the Google play store. Need For Speed and Real Racing 3 are the part of the EA game. The EA game offers you the feel of the real sports. It has heavy freemium elements. 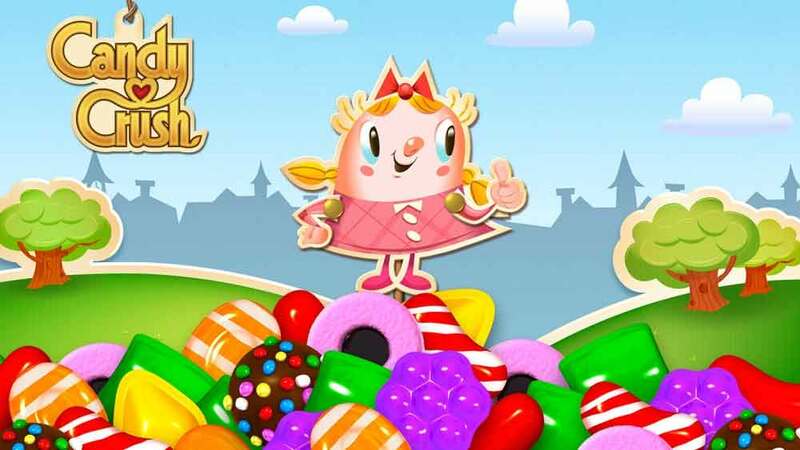 The Candy Crush Saga is a match-three puzzle video game. When it was launched, at that time it was found in every smartphone. The Candy Crush Saga game is the favorite game of every college student, employees. Hence anyone can play this game. It was released on 12 April 2012. The Candy Crush Saga Android Game has been nominated in the Kids’ Choice Award for Favorite Video game, Kids’ Choice Award for Favorite App. It is counted among the free Android Game Apps. The Vikings: War of Clans Android Game is based on the MMO game strategy. Launching date of Vikings: War of Clans is December 10, 2015. It has various interesting features. In this game, players have to save their region and village from the attackers. They have the best equipment which is made up of the latest tools and technologies. During the fight, the warriors are upgraded to save the village from the loot. The genres in the game have been included – Strategy video game, Massively multiplayer online game. It is known as a fun and crazy game, as well as an addictive game. The pocket city offers an opportunity to build your own city or town as per your desire. Players have an opportunity to create commercial, residential and industrial zones. Pocket City is a re-imagining a classic city. In this, the mayor level can increase by completing quests. Pocket City offers you an opportunity to interact with the people in your village. It is a strategic game. Through this Pocket City Game, players can defend their city from crime and disasters. It is an Online Video Game. The Fortnite is developed by Epic Games. This game has been available in the three distinct model versions. The best Android game has been designed in a beautiful Scene.